We offer a high utility Stainless Steel Sheet & Plates that are highly appreciated for non abrasive and anti corrosive nature. Our Stainless Steel Sheet Stockists & Plates are available in various dimensions to match the requisites of the clients. 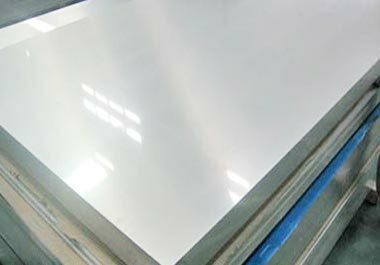 We are well reckoned as the most predominant Stainless Steel Sheet & Plates Exporter based in India. In order to meet the bulk and urgent requirements of the buyers, we maintain a large stock of the Stainless Steel Sheet & Plates in our state-of-the-art warehouse. Buyers can obtain the Sheets & Plates of different grades and standards at market-leading rates from us. Standard : ASTM / ASME SA 240 304, 304L, 304H, 309S, 309H, 310S, 310H, 316, 316H, 316L, 316 TI, 317, 317L, 321, 321H, 347, 347 H, 409, 410, 410S, 430.